Business, finance, people and customer service are the four of Sharryn Huggett biggest passions. Having bought her first investment property at 18, Sharryn went onto project managing her house build at the age of 26. 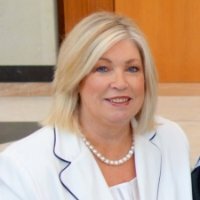 Sharryn commenced in the finance industry in 1974 going onto holding senior banking roles in 1983. Sharryn went onto running and owning several wholesale and retail businesses in the Canberra Region, including an award winning Photography Studio where many of her photographs appeared in many national photography magazines. 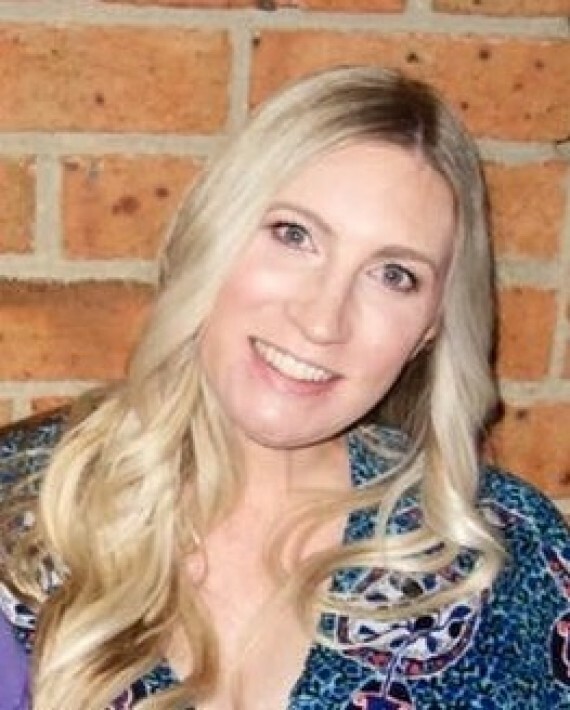 In 1997, Sharryn opened a Finance Brokerage Business,she is anAccreditated Credit Advisor with the Mortgage and Finance Association of Australia (MFAA). Sharryn is the Managing Director of 3 companies. 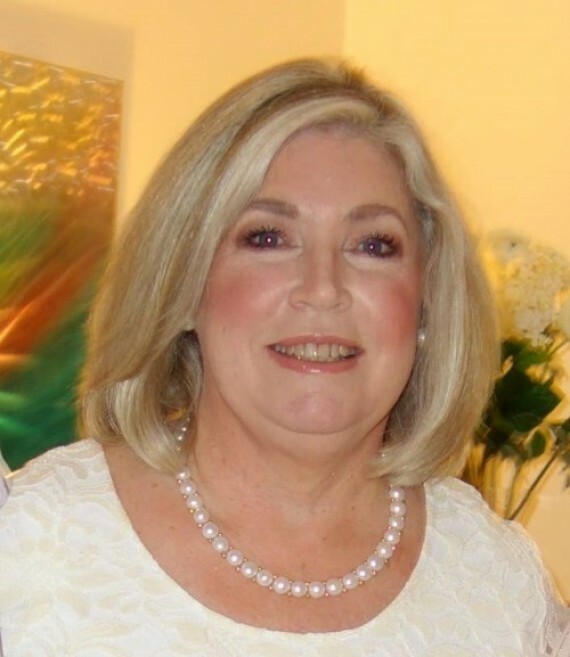 She has had over 40 years in the finance and business Industries. 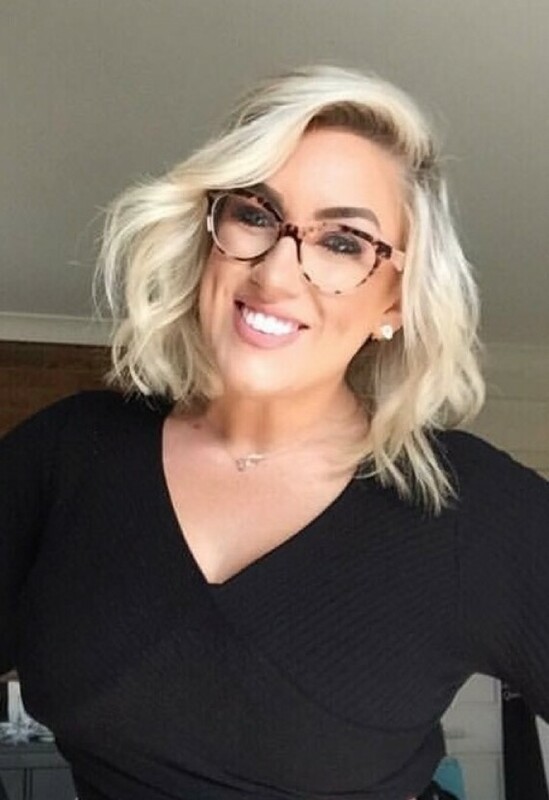 Sharryn is well known in the Finance and Business sector and has been featured in many media publishes over the years, this included a feature article published in the MPA Magazine “Sharryn Huggett business woman through and through” see link below for full article. Huggett Enterprises arranges loans for home, investment, refinancing, restructuring commercial building, project building, vehicle and equipment and self managed super funds. Devotedly involved with industry issues, Sharryn is part of Aggregator Finance and Systems Technology (one of the largest Aggregators in Australia) VIP Advisory Council and a regular guest at Women in Commercial Broking Summit. Sharryn is regularly invited to attend the annual Fast VIP Conference, representing Canberra. Sharryn is supported in the business by Family Members John, Krystle and Jenna. Huggett Enterprises Pty Ltd hold the own Australian Credit License no 368172. Click here and we'll give you a call!